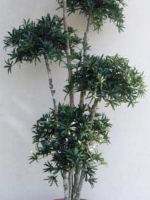 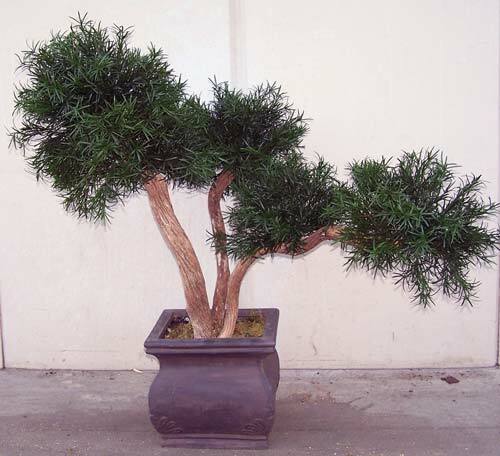 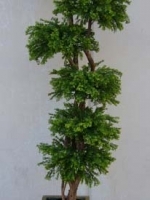 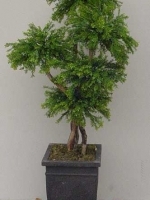 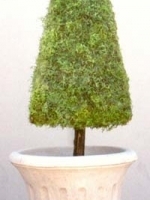 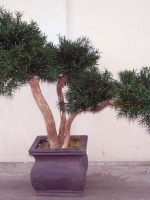 For a highly stylized look, our silk bonsai trees and table top trees are a great choice. 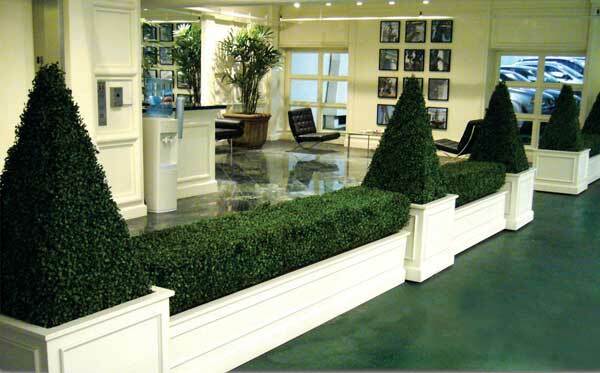 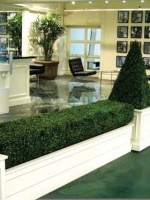 Choose from a variety of foliage and customize them to your specifications. 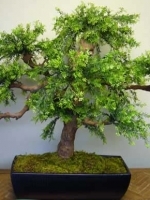 For live bonsai it takes 20 to 40 year of clipping and shaping of shrubs and trees to produce the artful expression of the “natural” forms of aged trees, given character by the forces of wind and weather. 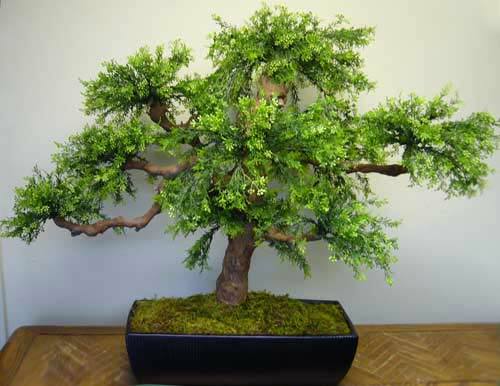 Our silk bonsai trees give you the instant look of 20 to 40 year old works of art. 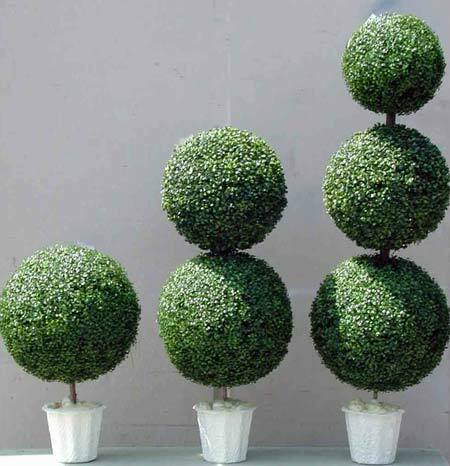 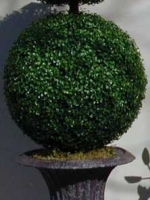 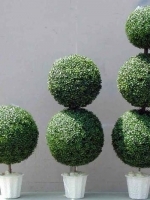 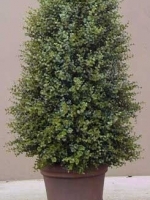 Topiary — Traditional topiary forms use foliage pruned and/or trained into geometric shapes: balls or cubes, obelisks, pyramids, cones, tapering spires, and the like. 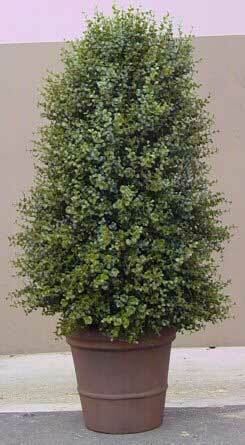 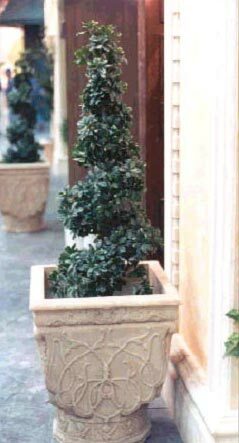 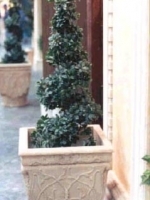 Our custom silk topiary plants create the look of beautiful sculpted forms without the constant attention required by live plantings. 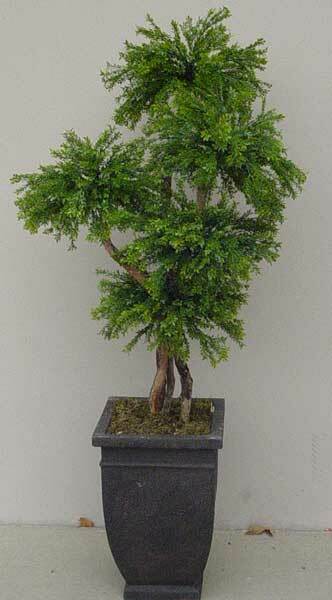 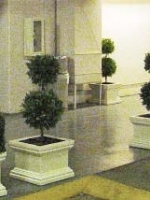 Custom Silk Bonsai, and Sculpted Topiary create the illusion of having a full time Master Gardner.